Last round! 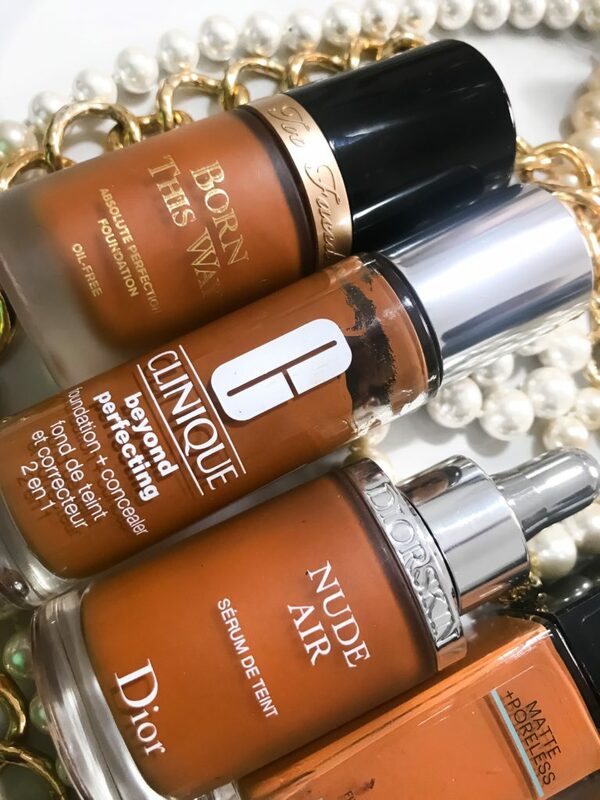 This one’s all about my favorite face makeup such as foundation, concealer, bronzer, etc. Let’s get started!